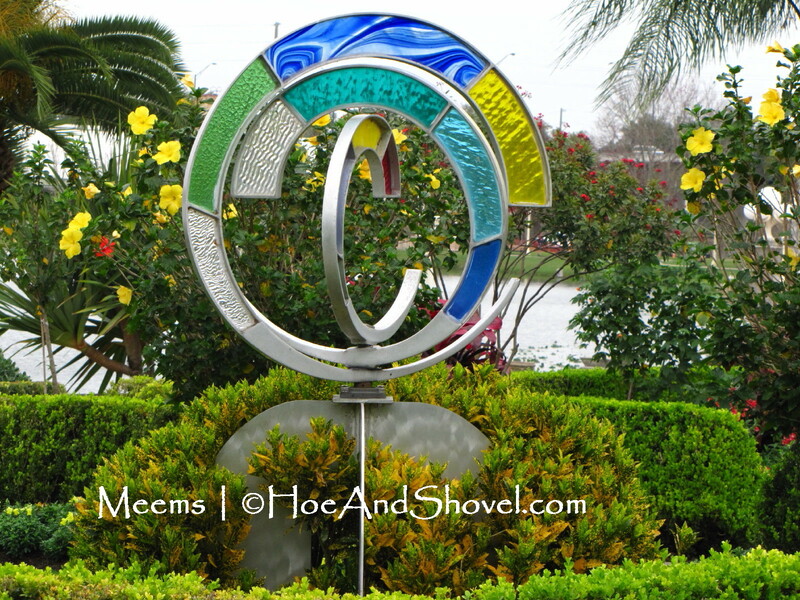 On a cloudy winter Florida day a few weeks ago, my sister and I drove to Lakeland and one of the many fun things we did that day was visit Hollis Garden. It's a small treasure tucked away in the Historic District of downtown Lakeland. If I hadn't been trying to find it, it could have been easily missed. 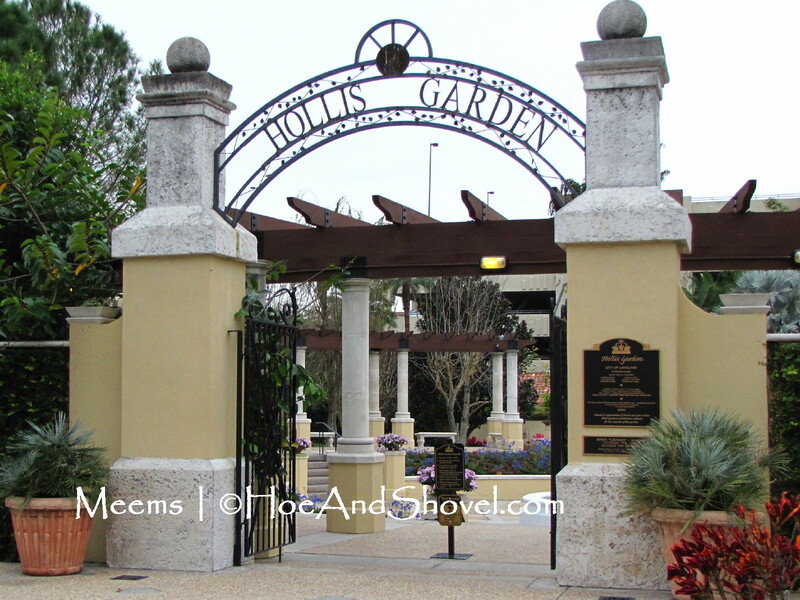 Hollis Garden opened in 2000 and is located on the Southeast side of picturesque Lake Mirror. Mark and Lynn Hollis donated $1.5 million to build this lovely green botanical garden in the heart of the city. The gardens are a refreshing oasis of soothing green and vibrant colors designed with plentiful walkways for easy access. 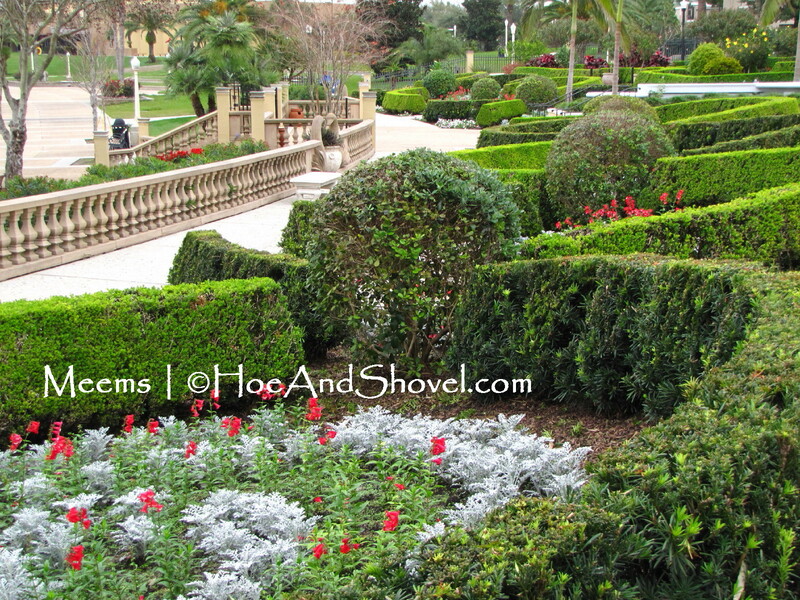 Formal hedges throughout create walls for themed gardens. 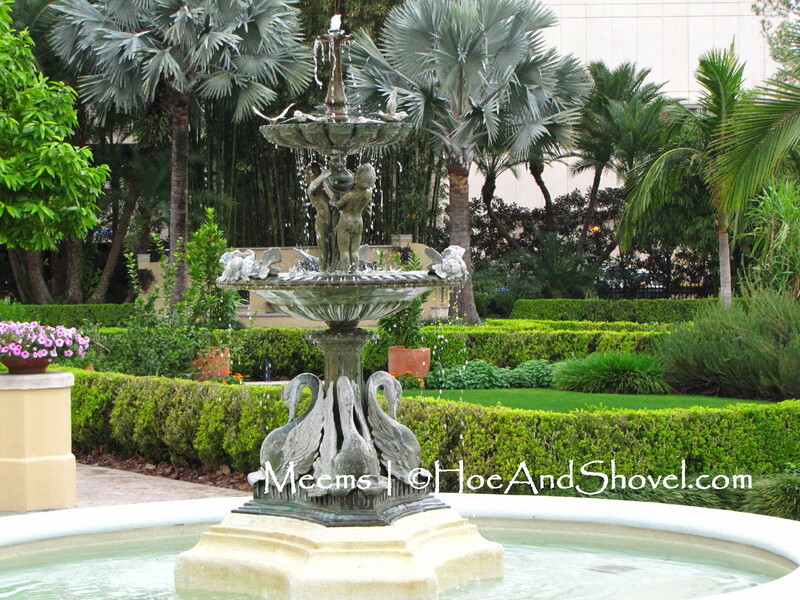 Trickling fountain in the center of the entry portico. 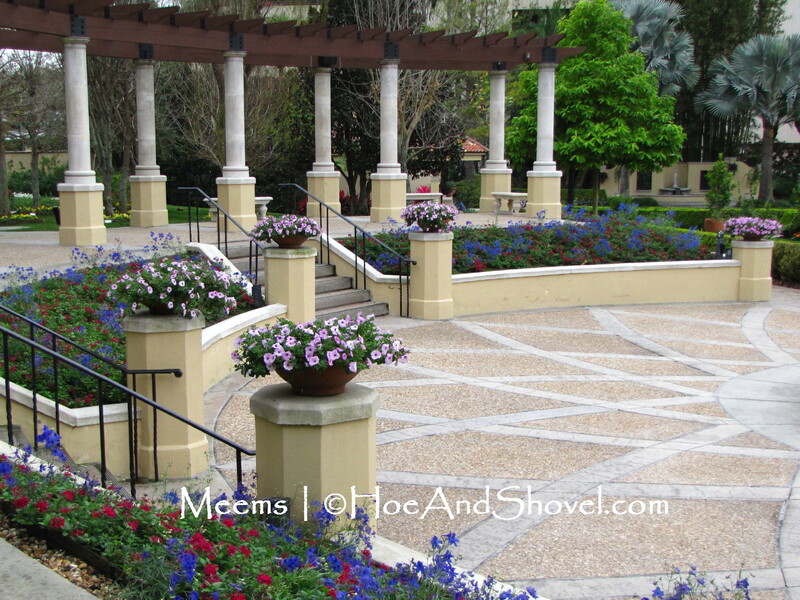 Large entry planted with seasonal annuals of petunias, Delphinium and verbena. 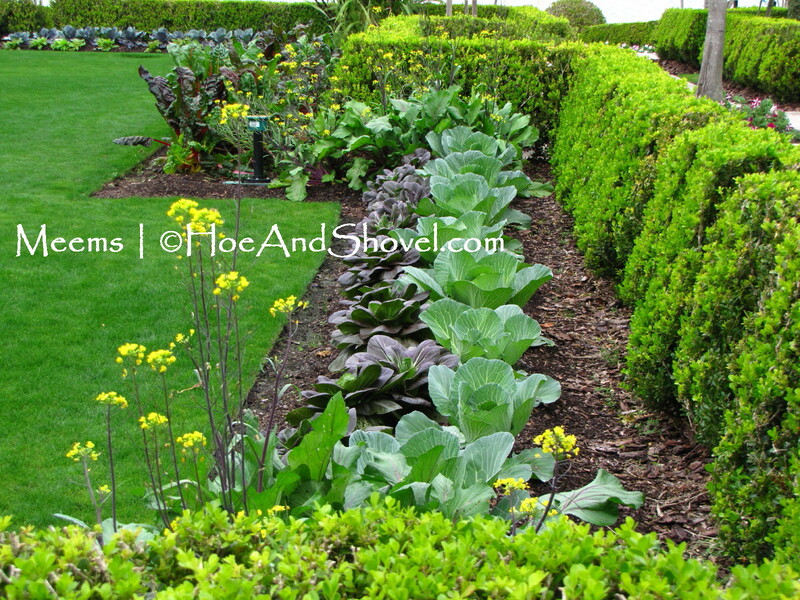 Luscious edibles were planted throughout among annuals and perennials. 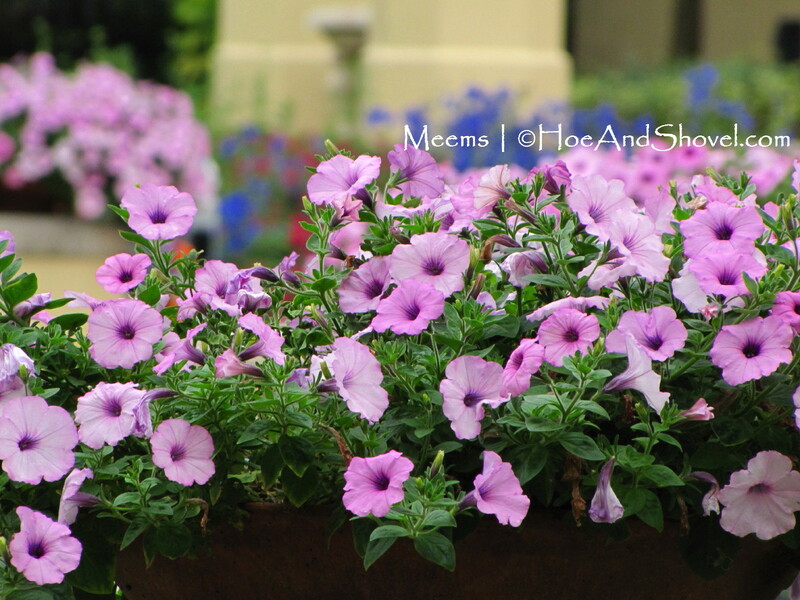 Petunias loving the cool weather of Florida's winter season. 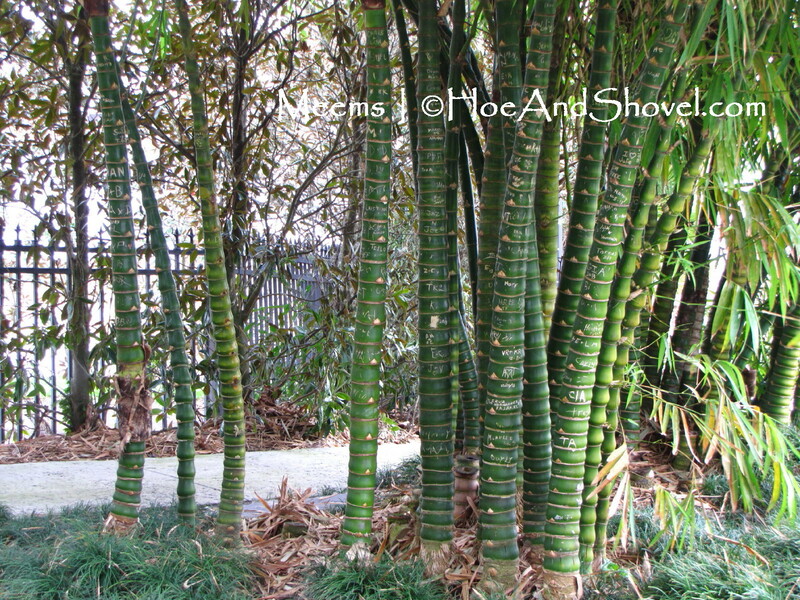 I'm in love with Bamboo! 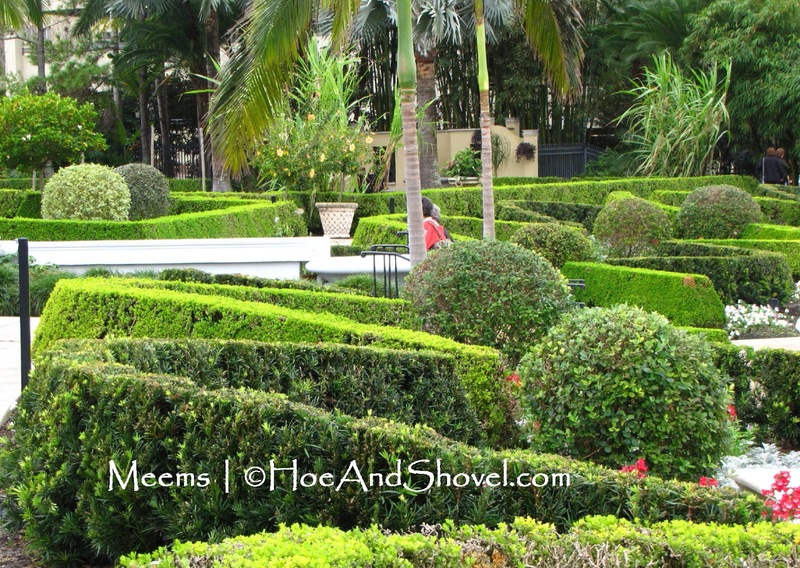 Perfectly trimmed hedges are not my style personally, but I do appreciate seeing them in other gardens. 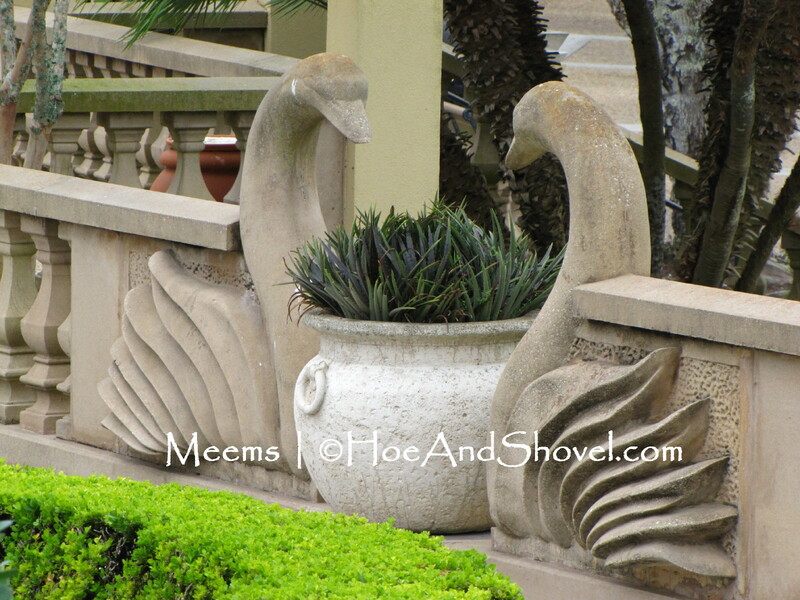 Their sculptured forms create spaces within them that contrast beautifully. 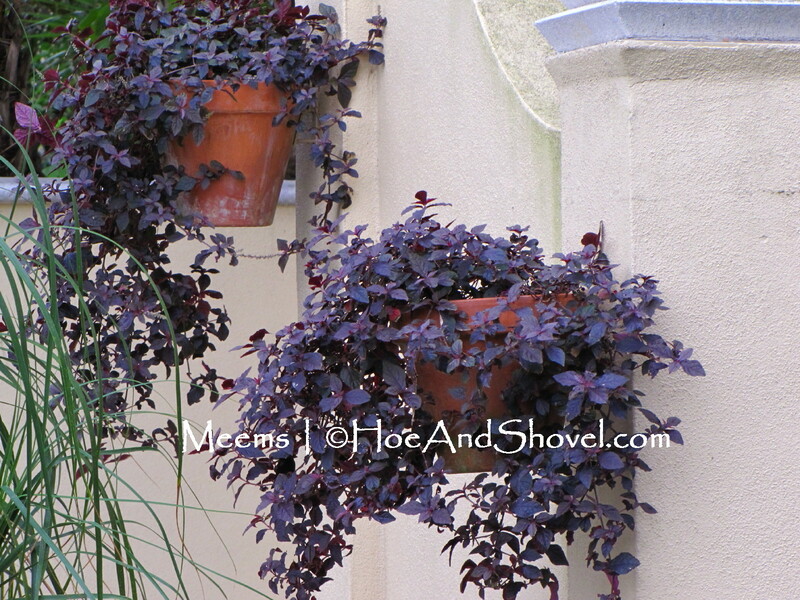 Simple hanging containers add so much life to a plain column or wall. 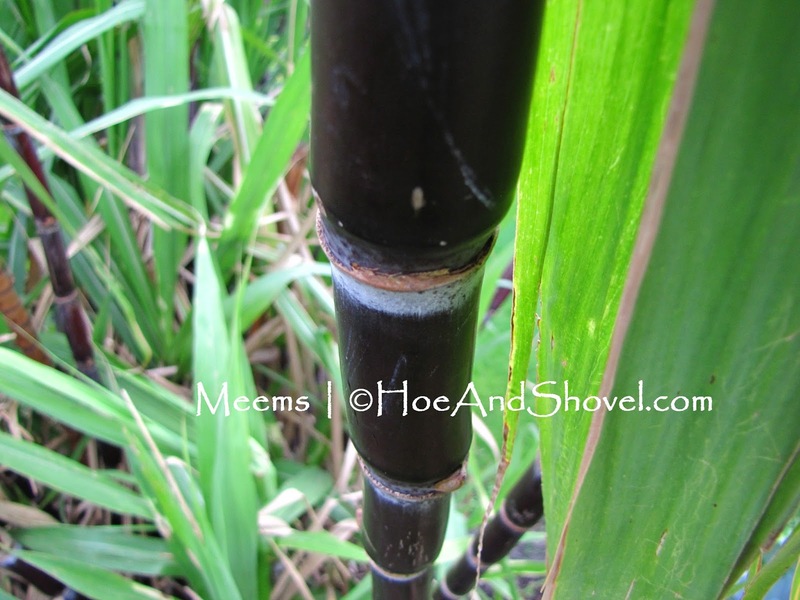 Sugar cane! The sight of these beautiful canes brings back so many childhood memories. My dad would cut them open while out in the woods and give them to me and my siblings to chew on pure sweetness. 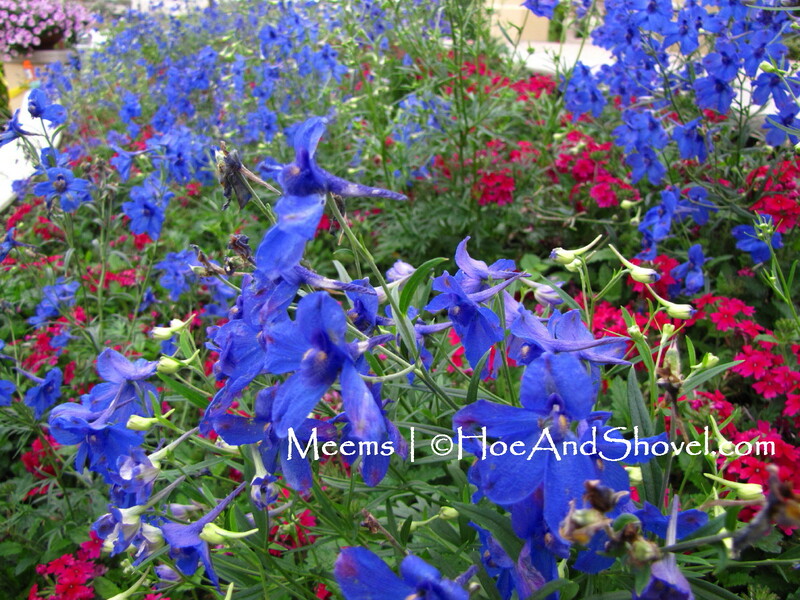 Bright blue Delphinium and red verbena combine for lots of colorful pizzazz in Florida's cool months of winter. 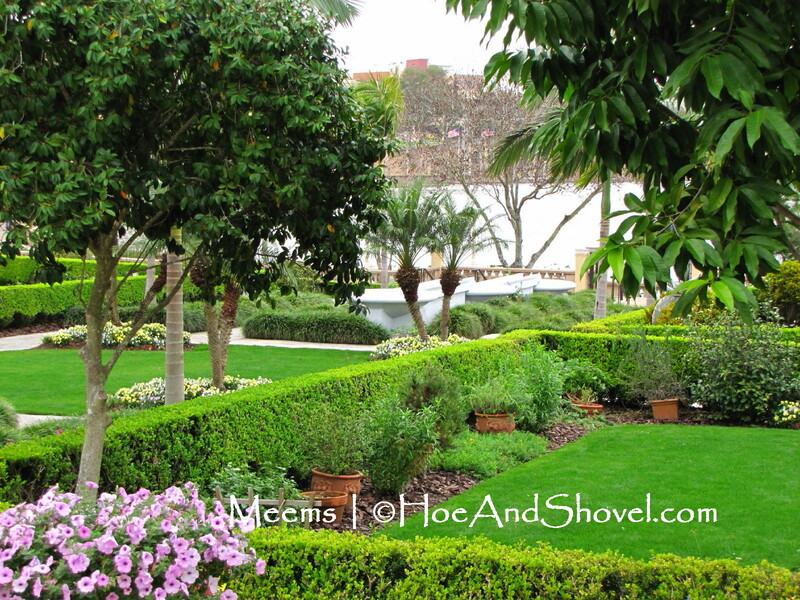 A falling concrete water rill is the central feature that divides the gardens in half. 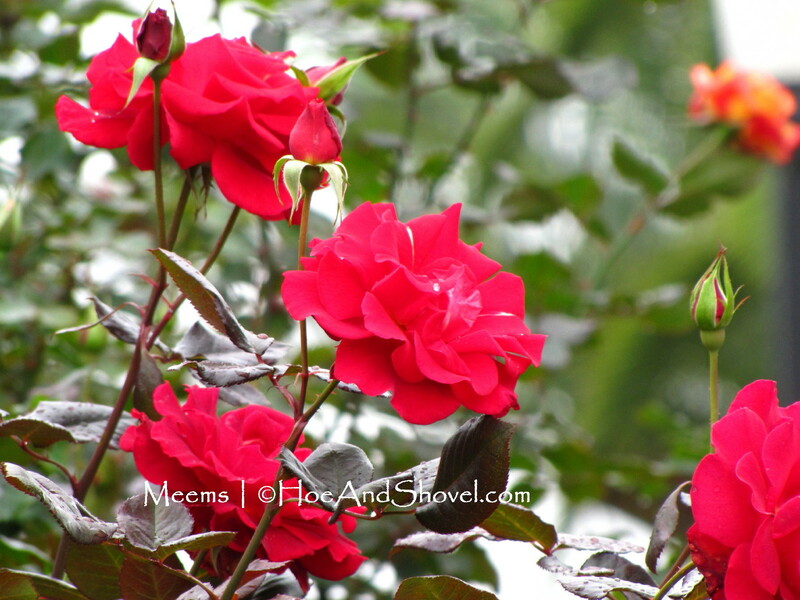 Stunning roses just outside the gardens. 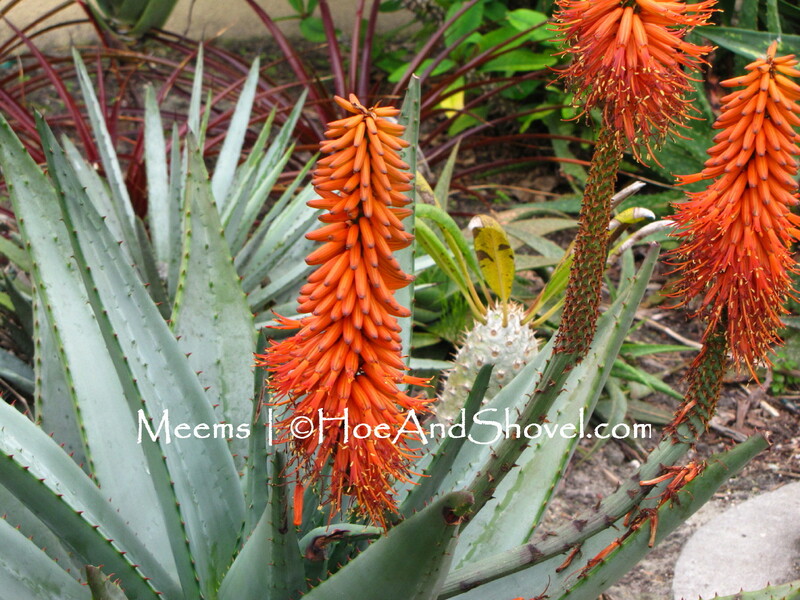 Succulents in the hottest, sandiest point along the back entry caught my eye with their bright orange blooms. And this is what it looks like in the middle of winter! Florida is definitely the place to be when the snow hits up north. Which is why my sister visits and coaxes me to fun places while our weather is divine. 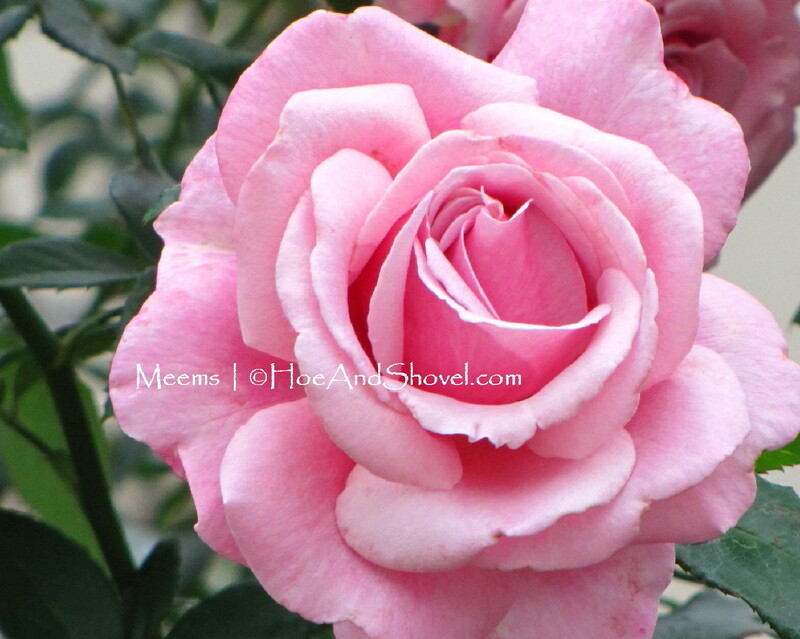 Spring is coming soon for those that didn't make it to Florida and have endured so much cold this year. I need to go back there. 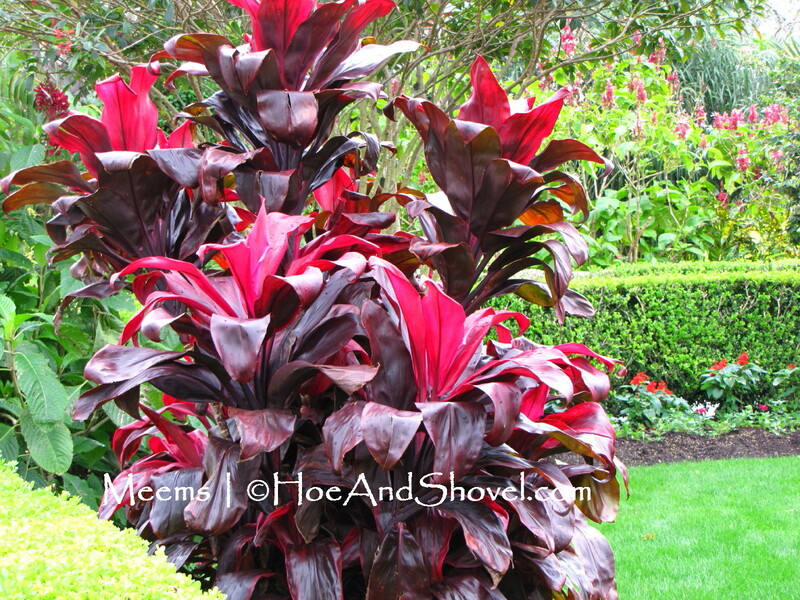 What an array of color! 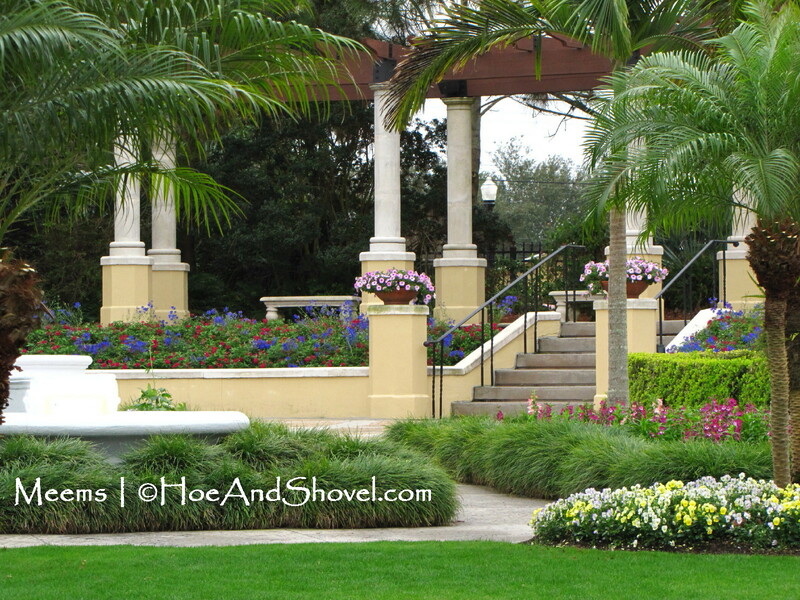 I like the way they separated areas with the low hedges. That stained glass sculpture is stunning! this brings back happy memories from that day. i enjoyed that lush little garden so very much. you captured it perfectly. i love the fact that a couple decided to put such a gem in the middle of a downtown area. Beautiful area! I didn't realize Lakeland had such a beautiful place. 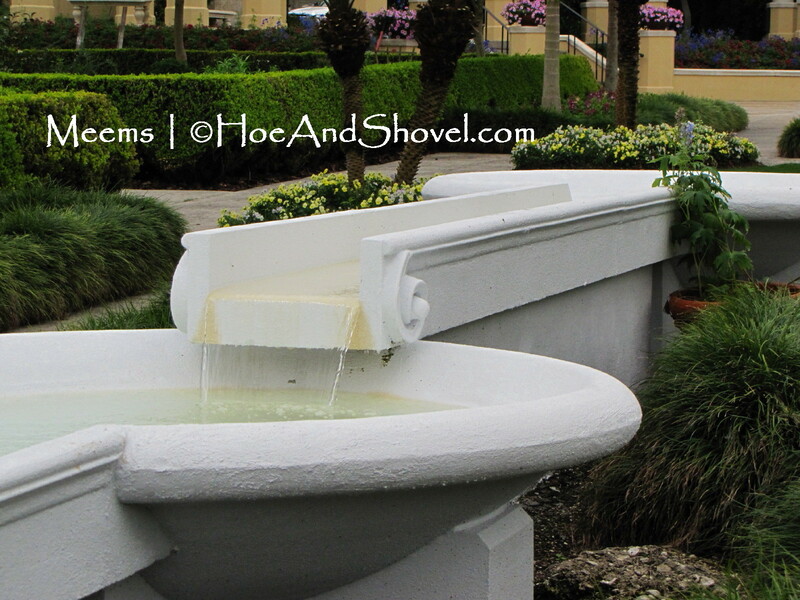 I definitely will have to visit this place next time hubby and I drive north...it looked as well kept as Disney!